Do you need flowers to be delivered to Mulwala? Then Blooms of Yarrawonga are the best choice for the freshest flowers. View our beautiful range of bouquets, arrangements, sympathy tributes, hampers and giftware. It's quick and easy, just choose the flowers you like and Blooms of Yarrawonga will confirm your order immediately by email ensuring you peace of mind that your floral gift will be delivered on time but not only that, you can be absolutely assured that the quality of flowers being delivered are at the highest quality you could expect from a master florist. Whatever your reason for requiring flower delivery in Mulwala you can trust us to get it 100% right. What better way to let your loved one know you are thinking of them than with a sumptuous bouquet of magnificently fresh flowers? Whether you place your order in advance or are sending flowers at the last minute, we only have one low delivery rate of $10.00 to anywhere in Mulwala . 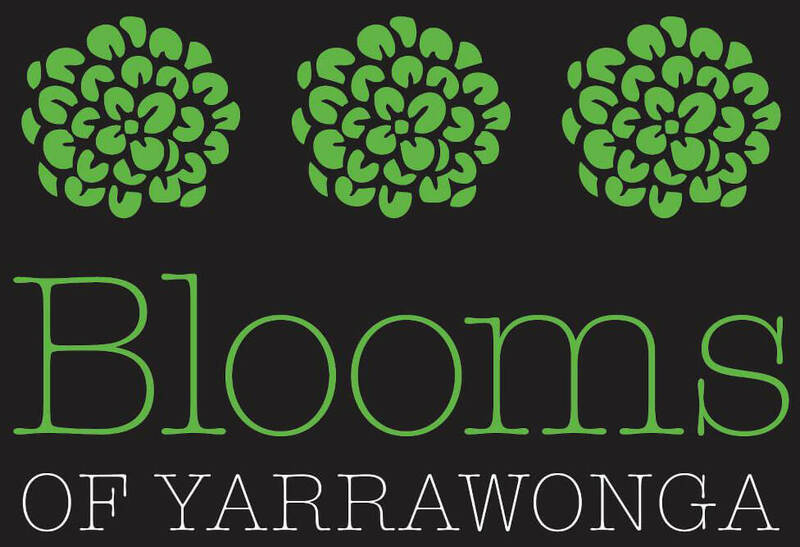 Let us show you that Blooms of Yarrawonga Florist deliver the freshest flowers in Mulwala and a first class service you can rely on every time. Order your flowers for Mulwala now online or Please call us on 0357440042. Our flowers are always fresh, fragrant and vibrant. Our experience in the floral industry is matchless and our exacting standards are unique.